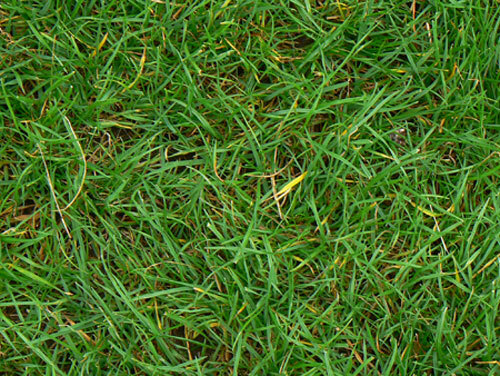 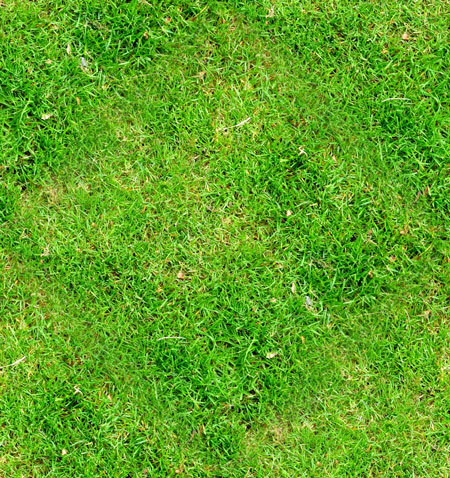 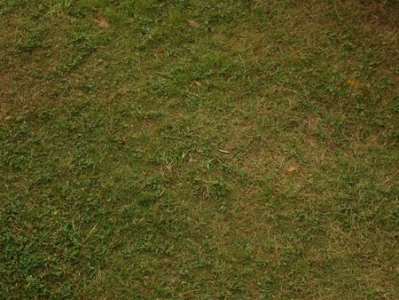 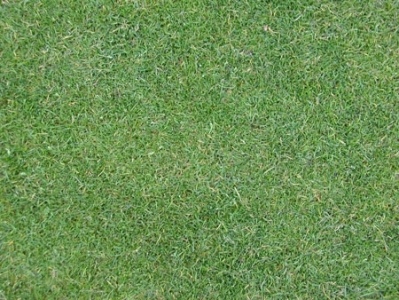 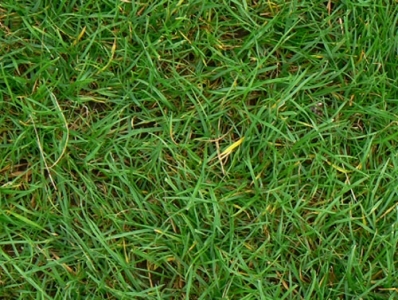 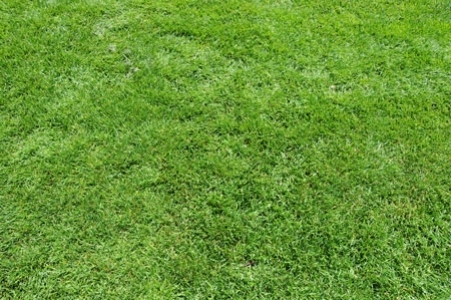 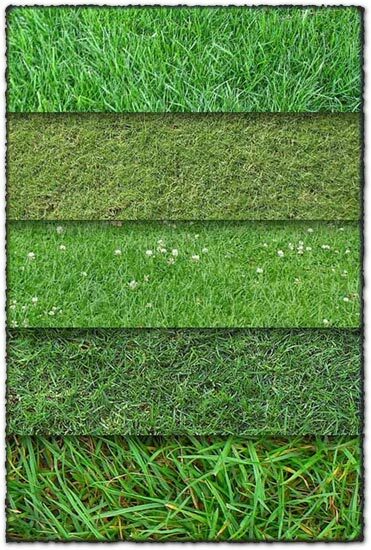 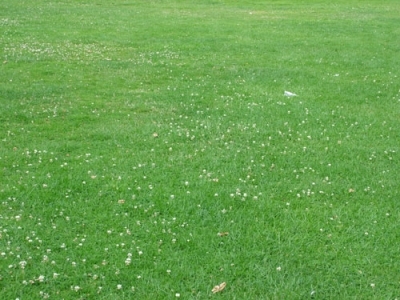 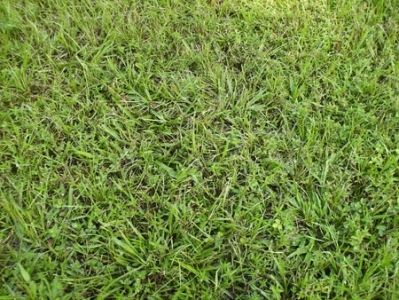 These are some of the best 10 grass textures backgrounds you will ever see. They come as jpeg files and they are as big as 3200×2400 px, good enough to use them as textures for some rather large posters. 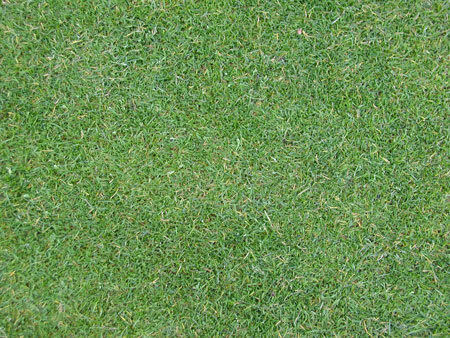 These are some of the best 10 grass textures backgrounds you will ever see. 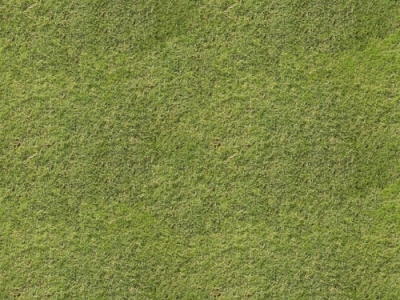 They come as jpeg files and they are as big as 3200×2400 px, good enough to use them as textures for some rather large posters. 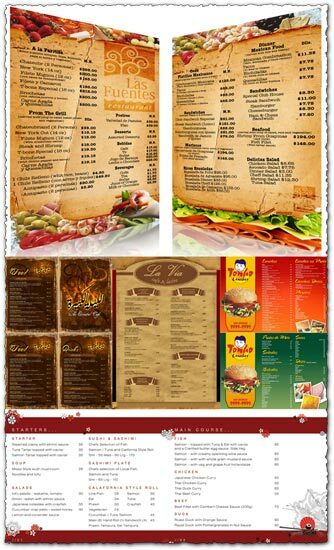 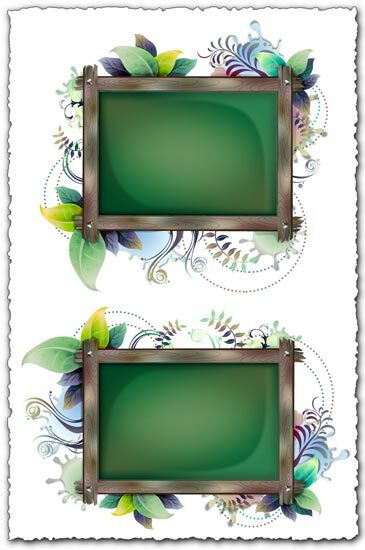 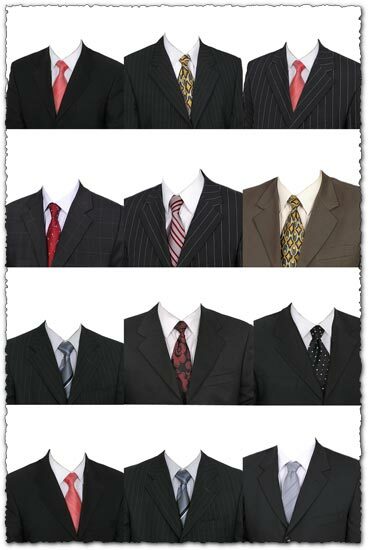 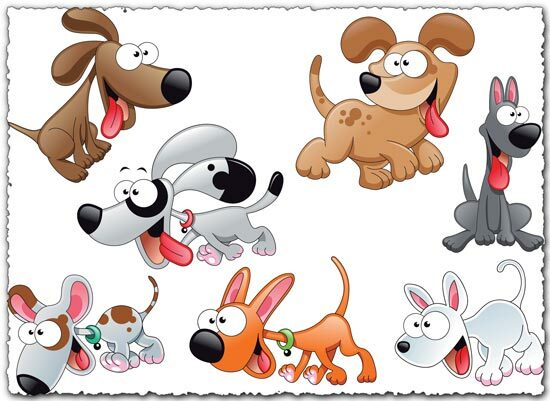 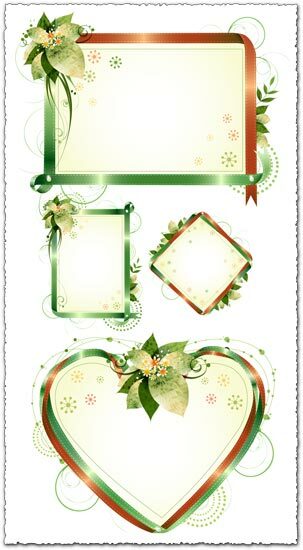 But these texture can be used also in other types of graphic works. 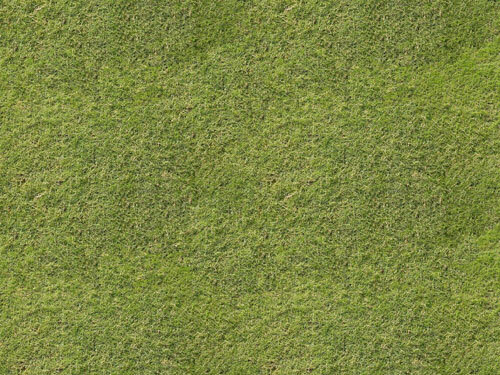 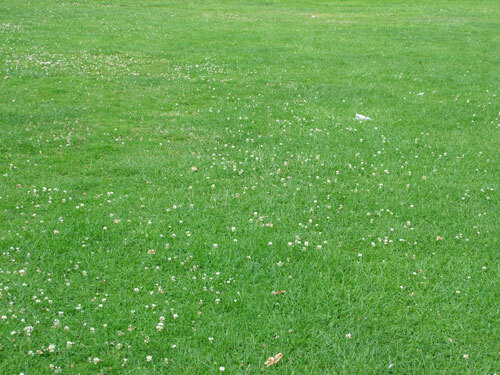 So all you have to do is download these 10 grass textures backgrounds and you can do allmost anything with them, in term of graphic design.